Art Gill opened Art Furniture in 1949 on the corner of 4th & Main St. in Washington IN. He sold to his brother, Ed Gill, in 1959. 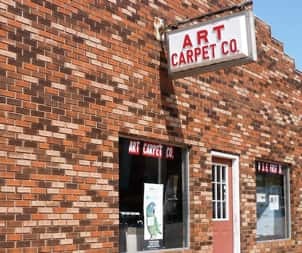 Ed changed the name to Art Furniture and Carpet and moved next to Daily’s on Main Street. Mike Jones, who started working for Ed in high school in 1967 became the owner in 1974 at our current location of 11 SE 1st Street. 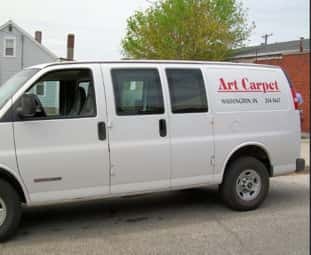 Mike changed the name to Art Carpet Co. Mike and Bill Devine (who has been installing since 1973) provide expert installation service.